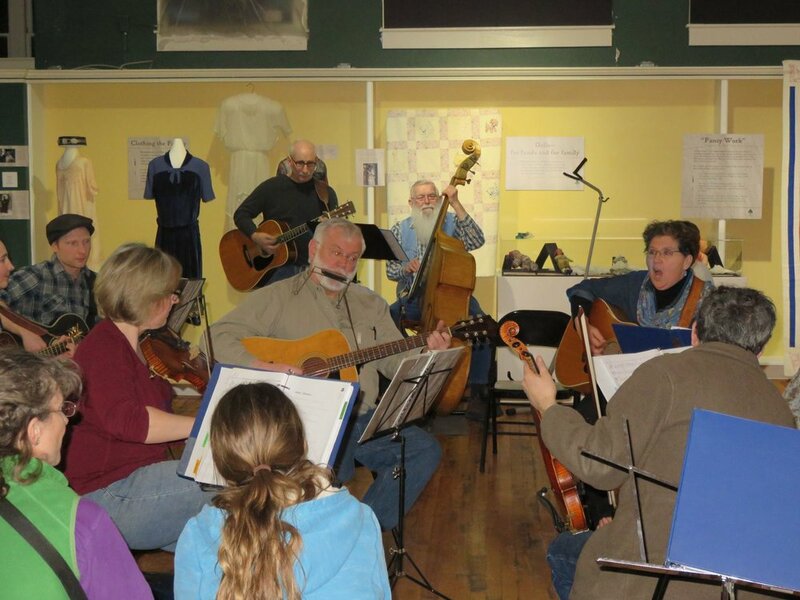 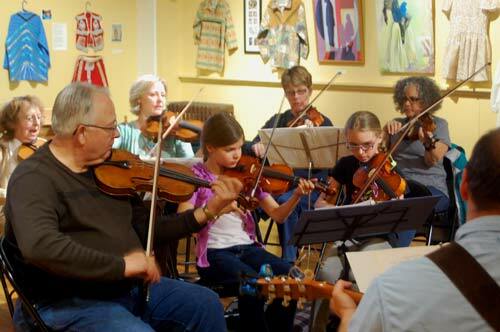 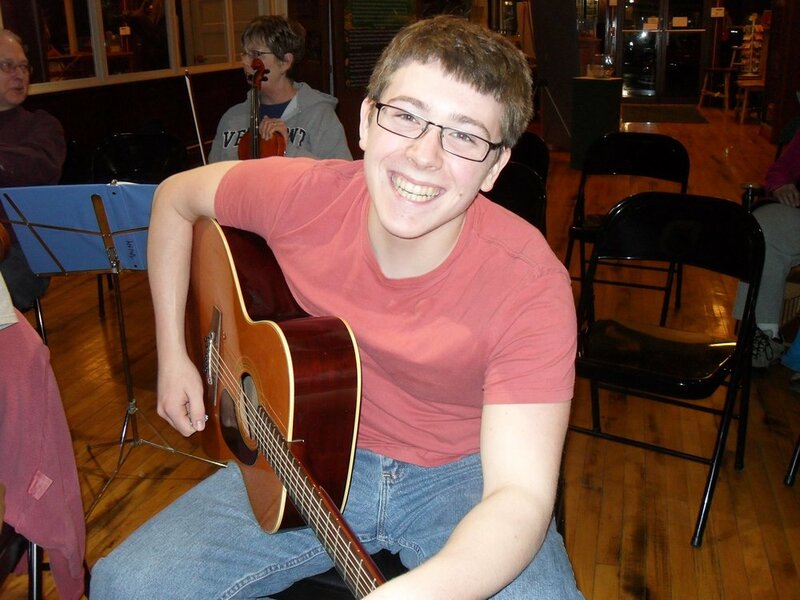 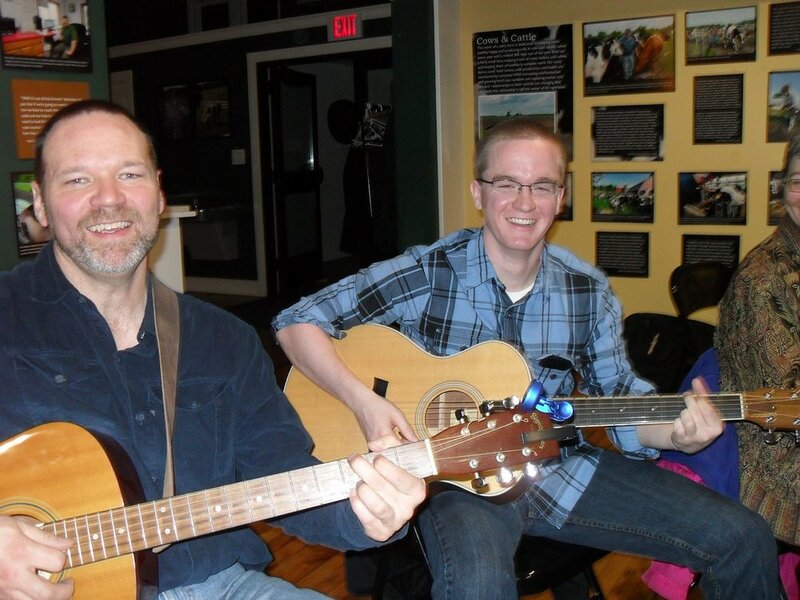 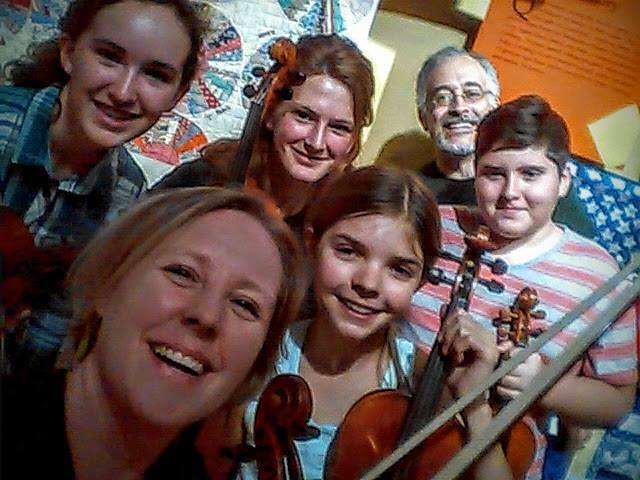 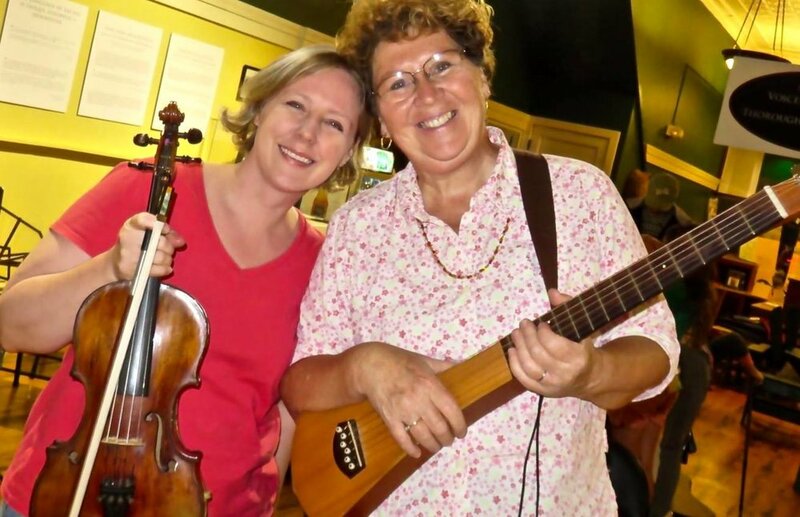 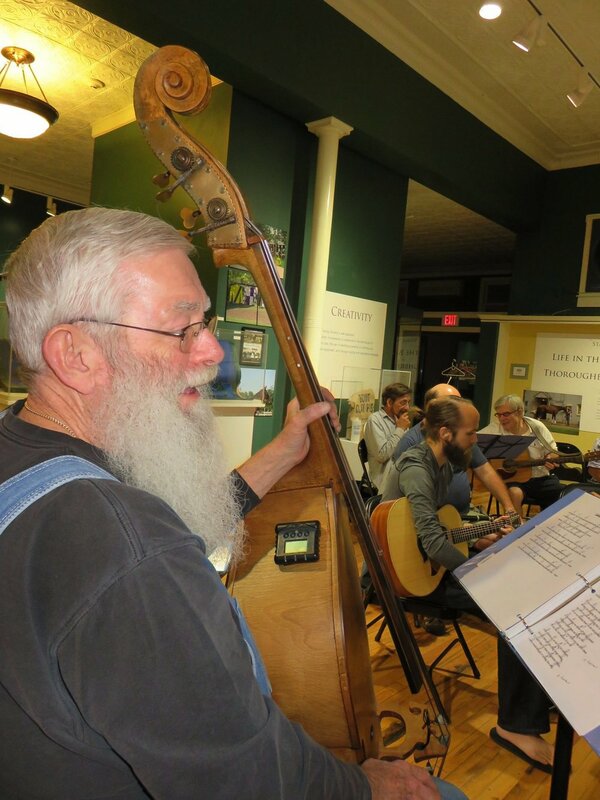 Since 2009, fiddler Gretchen Koehler (TAUNY Heritage Award Winner)and guitarist/singer Barb Heller (NCPR String Fever) have been hosting an Old Time Jam aka "First Friday Jam" at Traditional Arts in Upstate New York (TAUNY), Canton, NY. 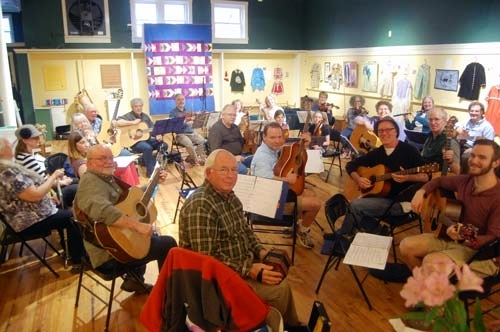 These friendly, multigenerational gatherings attract many players of a wide rage of abilities. 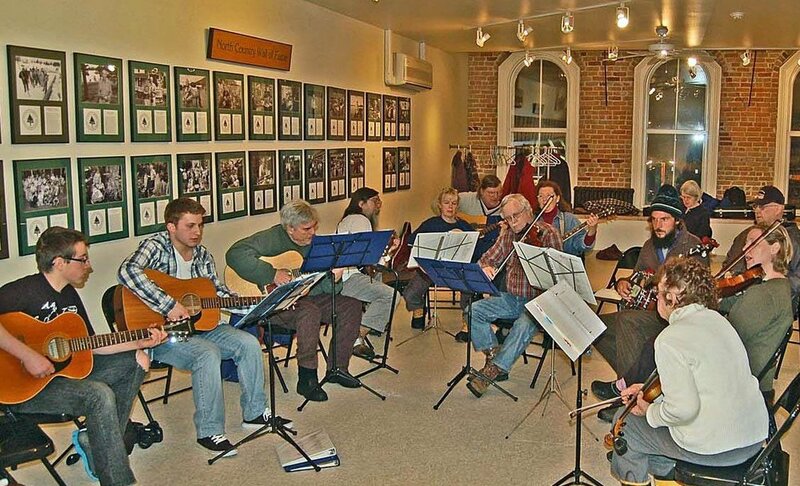 Listeners are welcome, but may be handed a pair of spoons to play before the eve is over.